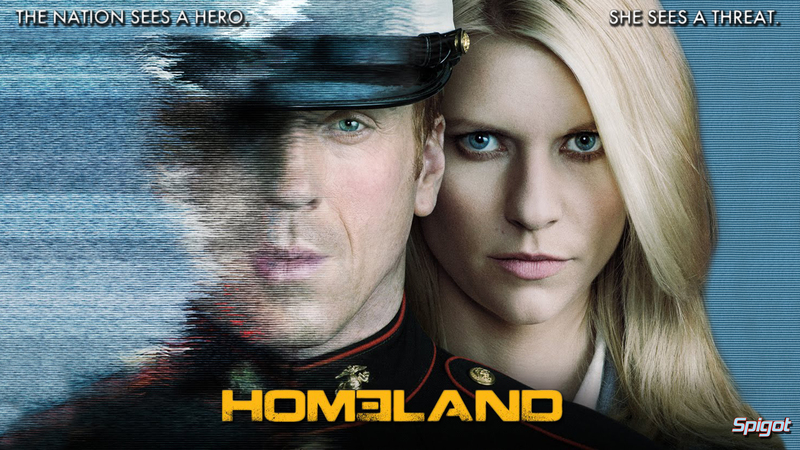 Here’s a Homeland wallpaper I made some time ago, but just forgot to post, I think I’ve got some more somewhere, which i’ll upload when I find em. 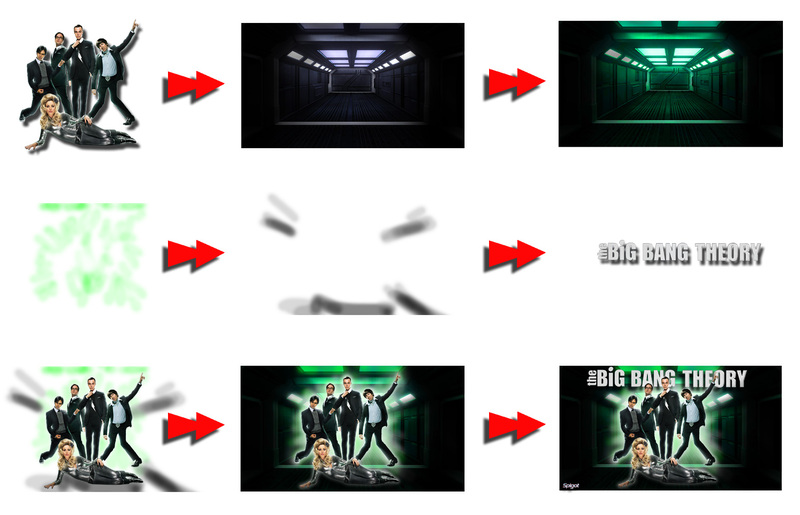 and that I only tweaked it, if you had indeed made the original you would have noticed the changes, hears the proof. Oh and all the celebrity wallpapers I have made I didn’t take the actual photo numb nuts!. I make these wallpapers for fun in my own free time I don’t re frame other peoples hard work. Here’s a Battlestar Galactica wallpaper I did for Bewseychip hope you like it pal. Here’s another Once Upon A Time wallpaper requested by Kevin 🙂 . 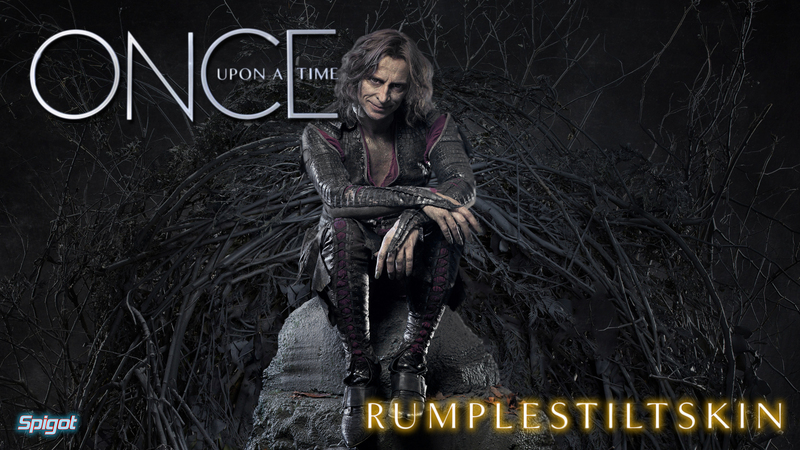 This time it’s Rumplestiltskin played by the incredibly talented Robert Carlyle who as made an evil nasty character somewhat endearing. Here you go Kevin I will do some more soon as I find some good quality images to play with. 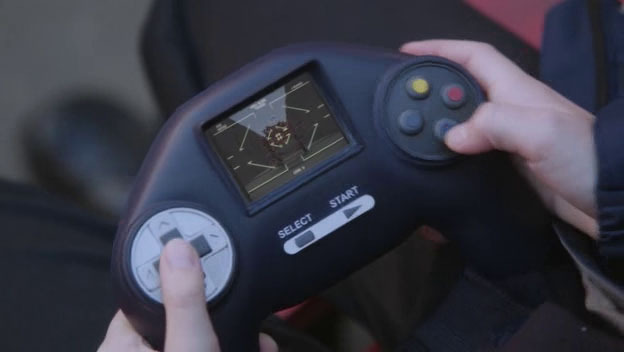 Here are a couple of screen grabs from this weeks episode of once upon a time which feature’s a Space paranoids handheld game, Emma Swan “Jennifer Morrison” even says the Iconic line “It’s all in the wrists”. 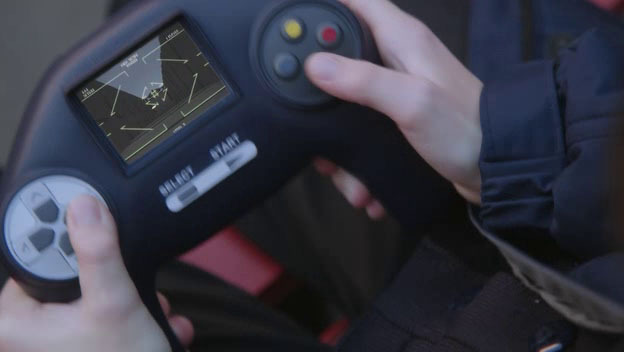 It just so happens that the executive producer is Edward Kitsis who also was one of the writers of Tron Legacy. I’d buy that for a dollar. 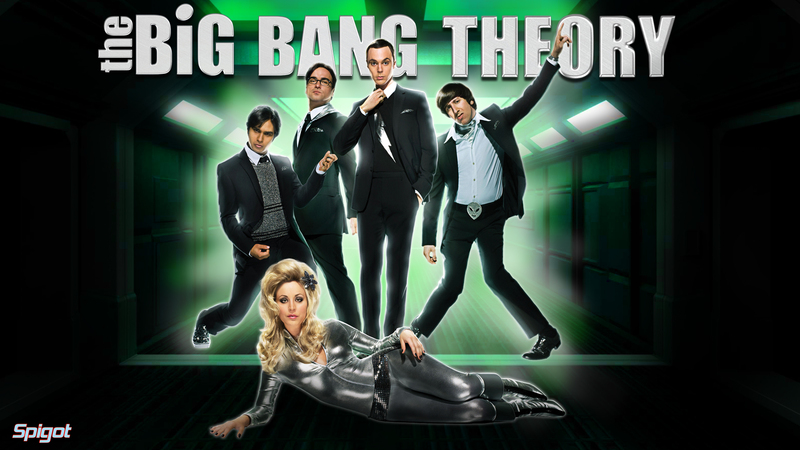 Here’s a wallpaper from the excellent show The Big Bang Theory, I have more knocking about some were, I will post them when I find em. 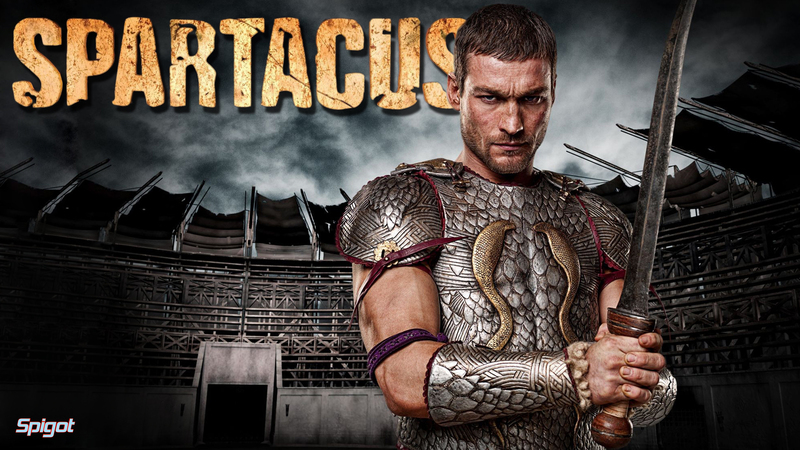 Here are a couple of Spartacus Blood And Sand wallpapers I did some time back. 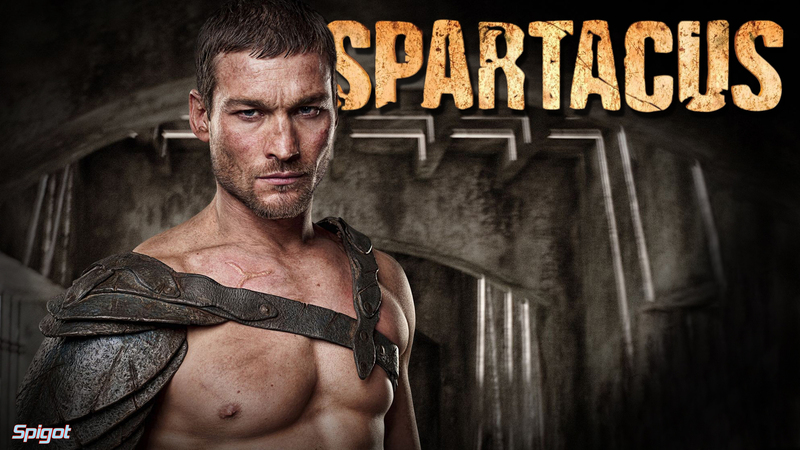 The new series is lookin good nice tribute to Andy Whitfield at the end of the first episode. 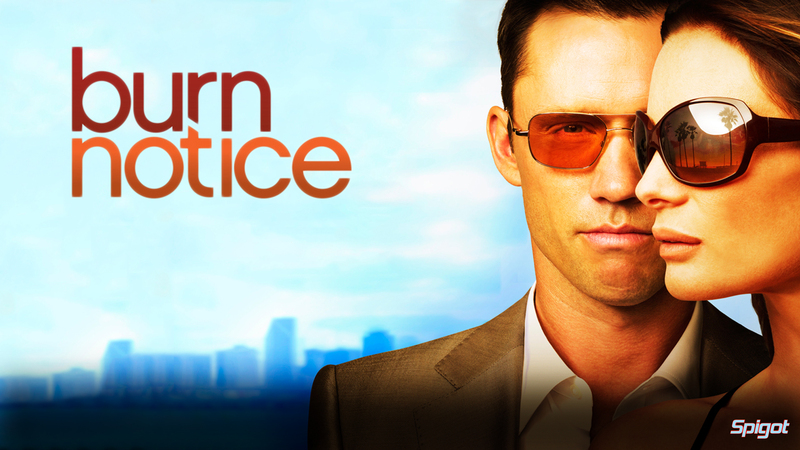 Just found a Burn Notice wallpaper I made a bit back, but just forgot to post it. 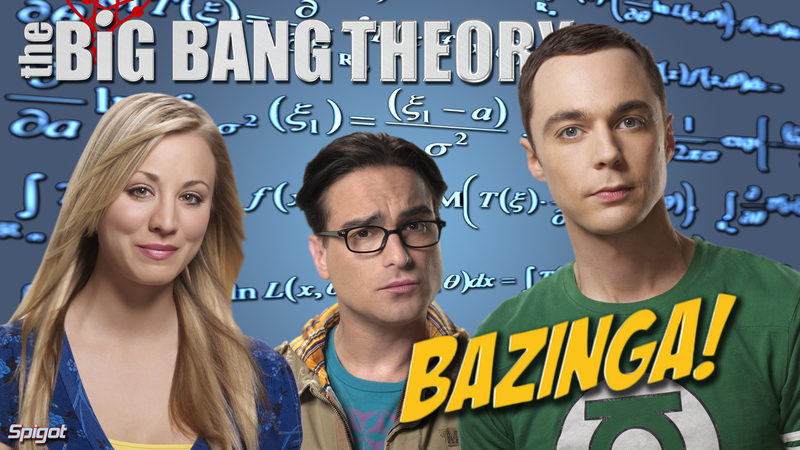 An excellent show in its 5th season. Ooooh can’t wait for this to start April 1st.